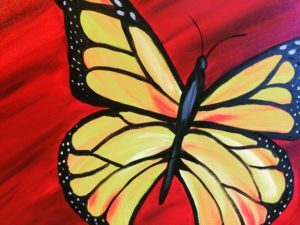 August 4th Destination Paint Party has been cancelled for this month. Come and join Stephanie on Sept 8th for the next Paint Party! 6pm-8pm $25 per person. Register at City Hall.